That’s right, kids get arthritis. It is a common misconception that only “old” people are afflicted with arthritis. Nearly 300,000 children in America have been diagnosed with juvenile arthritis. Unless something is done to reverse current trends, an estimated 6 million Americans will be suffering from arthritis by the year 2030. Juvenile Arthritis affects more girls than boys and is likely to develop from ages 2 to 4 or during the adolescent/teen years (but under the age of 16). Their bodies’ immune system is attacking their joints, causing swelling, stiffness and permanent damage. These diseases not only create inflammation and chronic pain in the joints but can also have other symptoms such as weakness, fatigue, and the possibility of organ damage. This condition is extremely serious; if left untreated it can result in loss of mobility, blindness, and even death. These children deserve our support. So if you get the chance this month, try to educate someone about the true facts of life with arthritis. Hopefully, together we can increase awareness. 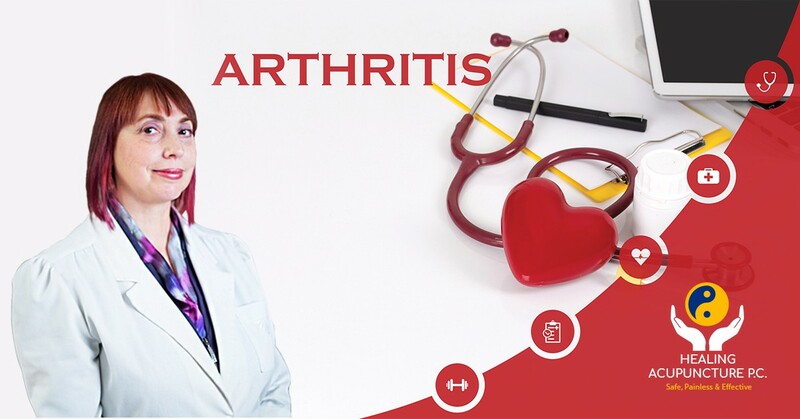 The good news is that a physician can help patients with arthritis devise an effective strategy for combating the issue. Unfortunately, there is no cure for juvenile arthritis, although, with early diagnosis and aggressive treatment, remission is possible. The goal of treatment is to relieve inflammation, control pain and improve the child’s quality of life. Most treatment plans involve a combination of medication, physical activity, eye care and healthy eating. Medications like painkillers (analgesics) are given to reduce pain which has a list of side effects. This makes the people search for alternative treatments with minimal side effects and harm. Acupuncture popularity has grown among adults, children with arthritis and other chronic pain conditions have started to try this complementary therapy, too. How may this alternative remedy ease arthritis pain in kids? Acupuncture can increase the blood flow which can further improve stiffness. Reduction in stiffness can release swelling and can increase the movement. Acupuncture can help maintain muscle tone and preserve and recover the range of motion of the joints by reduction of inflammation which causes joint with redness, warmth, pain and swelling and balanced immune system. Acupuncture relieves symptoms, improves physical function and improves quality of life in juvenile arthritis (JA) patients. Electroacupuncture, as well as traditional acupuncture, are found to be effective in decreasing pain and stiffness. The advantage of using electric acupuncture technique over traditional is that it prolongs stimulation without tissue damaged and can be controlled and monitored easily. Many children are successfully treated with acupuncture, and juvenile arthritis is one of a number of conditions for which acupuncture is mentioned in nearly all of the review papers of alternative and complementary treatments for the condition. It’s also important not to replace acupuncture with any prescribed treatments from your doctor. Acupuncture has shown to work best when paired with medication to provide quick and effective relief from arthritic pain and inflammation. How much of a benefit you receive may depend on the severity of your arthritis, and how often you get treated. If you do try acupuncture, ask your doctor to recommend a certified provider. When looking for an acupuncturist, there are a few important things to keep in mind. Find someone who is licensed, as they’ll have thorough training.